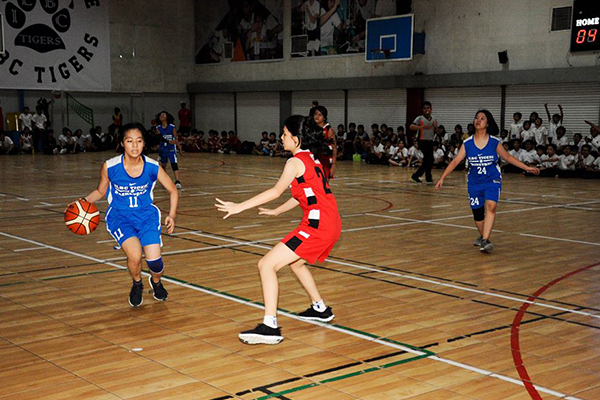 Yesterday, ILBC Tigers played an awesome basketball match against ISM Dragons, both ILBC Tigers boys and girls teams contribute their best efforts to win the matches. Thank you again to all the hard working players and supportive crowds during the match. Way to go TIGERS! Keep it up! « ILBC donated Mobile Medical Clinic to UEHRD !